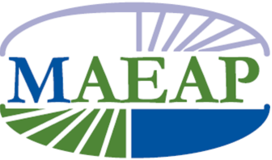 Michigan Agriculture Environmental Assurance Program (MAEAP) is an innovative, proactive and voluntary program that helps farms of all sizes and all commodities voluntary prevent or minimize agricultural pollution risks. 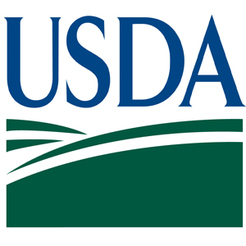 The United States Department of Agriculture (USDA) provides leadership on food, agriculture, natural resources, rural development, nutrition, and related issues based on sound public policy, the best available science, and efficient management. Contact us or the NRCS office for details. NRCS has teamed up with farmers and ranchers across the U.S. to use conservation to aid pollinators while improving operations. This win-win effort -- for pollinators, the environment and agricultural operations -- is made possible by producers creating habitat for them amid their fields, pastures and forests.